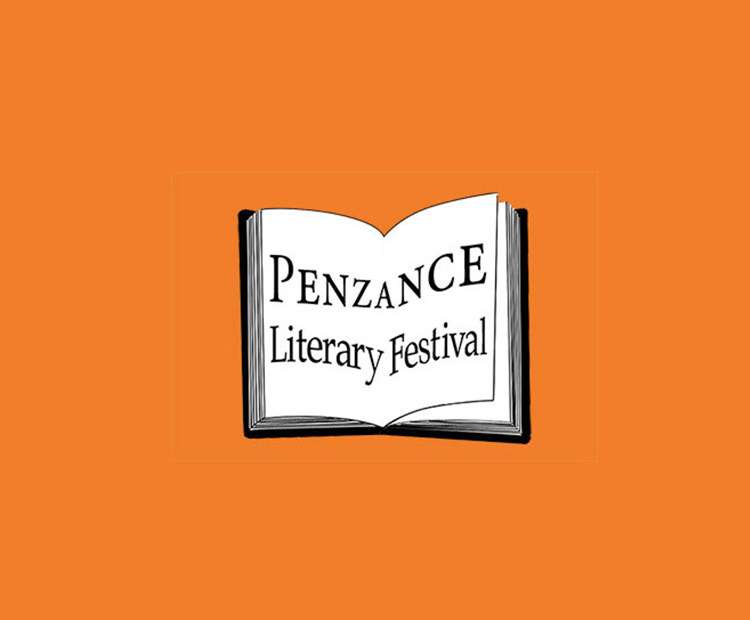 Penzance Literary Festival is celebrating it’s tenth anniversary! Home News Penzance Literary Festival is celebrating it’s tenth anniversary! 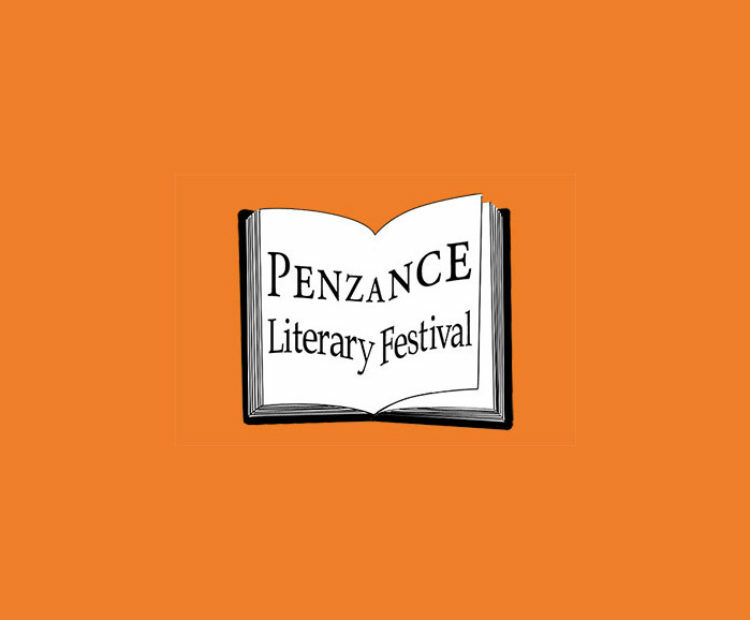 2019 marks the 10th Penzance Literary Festival (PZ LitFest), which will run from 3-6 July 2019. This much-anticipated annual celebration of the written and spoken word in what has been dubbed as ‘the friendliest litfest in the UK’. It is the high point of the year for readers (and writers) in Penzance and the surrounding West Cornwall area as well as attracting visitors from across the country. From the outset, the underlying philosophy has been to ensure that the PZ LitFest retains a strong community focus and is as inclusive as possible. Their submissions process is open to self- and mainstream-published authors, both local and from further afield. The festival offers audiences a wide choice of literary genres from local history to crime, from biography to poetry – and much more. Also crucial is the ability to offer tickets that are priced to reflect the pockets of the local community. Ticket prices are kept as low as possible and concessions are available for those on benefits, under 18 or in full-time education. For all the details of this year’s festival, check out the website.